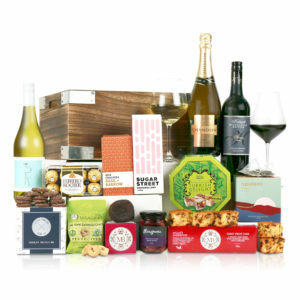 Everyone loves a good Christmas hamper. 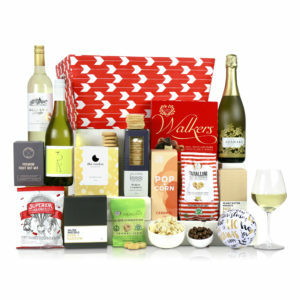 Packed with all your favourite goodies, they can be a great gift for family and friends who live interstate, an exciting prize for a work competition or community club raffle, or even a treat for yourself! 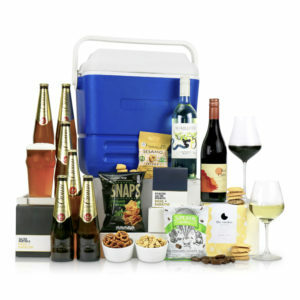 Not only do you get a mix of different treats, wines and more in our Christmas hampers, but you also know you’re getting everything at a great price. 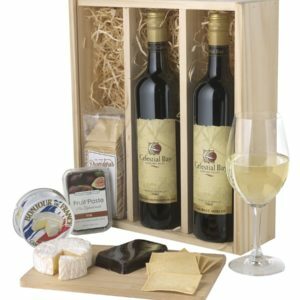 Browse through the exciting range available online at Wines by Design today and find the perfect hamper for every occasion. 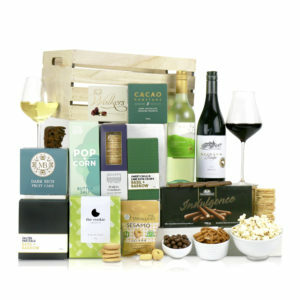 We don’t just supply Christmas hampers – we have a variety of collections to suit everyone’s tastes. 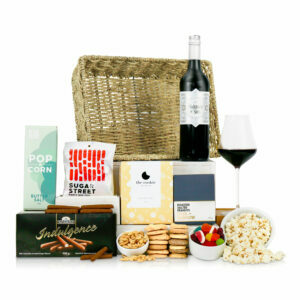 From entertainment hampers that come with a feast of gourmet sweets, treats and savoury snacks, to Christmas baskets of indulgence that boast crisp bottles of wine for the cultured palette. 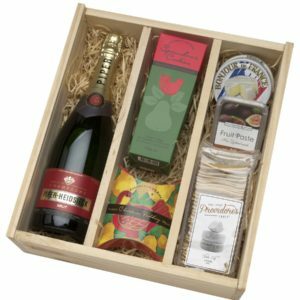 We also have smaller Christmas hampers available in a variety of options for when Christmas is fast approaching, and you simply can’t decide on the perfect gift. 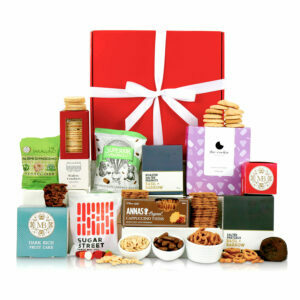 Whatever you’re looking for, there’s an option available at our online shop for you. 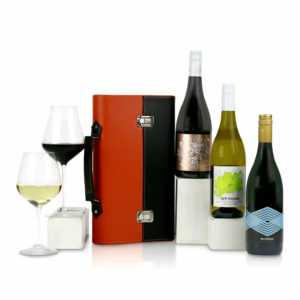 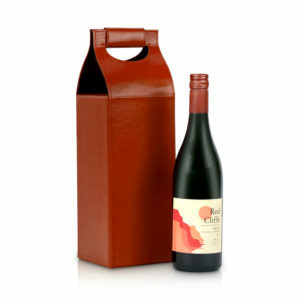 Wines by Design is a complete promotional wine and gift service, dedicated to helping you deliver the perfect gift. 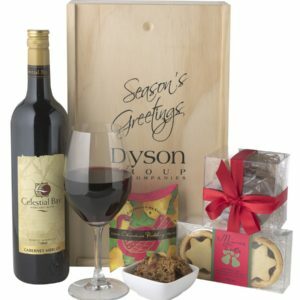 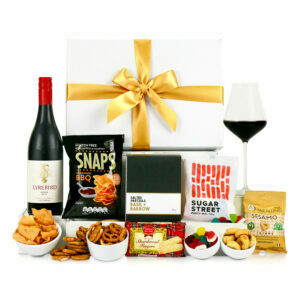 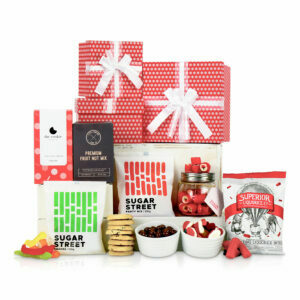 Based in Melbourne, Australia, our personalised Christmas hampers can be shipped anywhere in Australia. 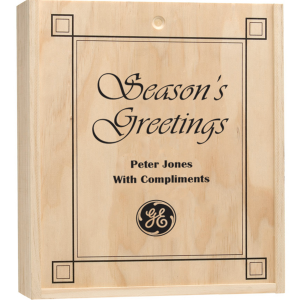 Whether you’re looking for one hamper or thousands, or would like something custom-made, our friendly team are more than happy to help. 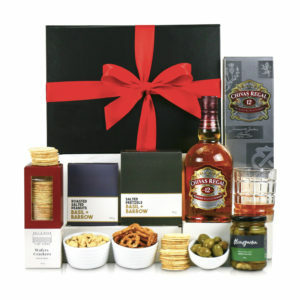 Browse through our exciting range of hampers online to find the perfect gift for Christmas today. 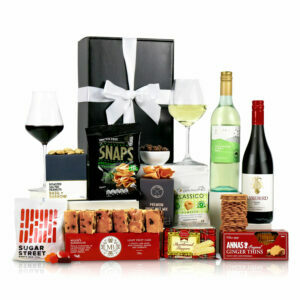 From wine and cheese selections, to boxes of chocolate, to savoury, we know we’ve got something for everyone in Melbourne and across Australia. 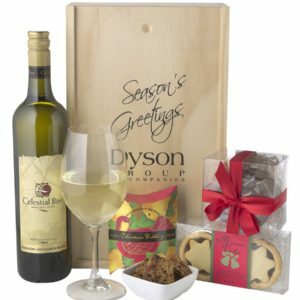 If you have any questions about our Christmas hampers or any of the other products we have available online at Wines by Design, please don’t hesitate to get in touch with our friendly team. 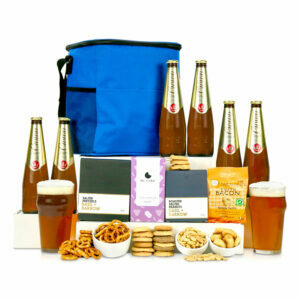 You can reach us by calling (03) 9484 9829 or by sending an email to [email protected]. 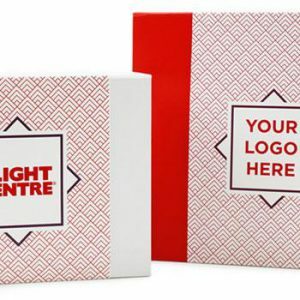 Alternatively, you can fill in our online enquiry from on our website and we’ll get back to you as soon as possible with all the information you require.